Do you feel like you're missing something? Would you like to be more present throughout your day? Do you want to live a more conscious, mindful life? If you said YES - this show shares how! Join us for an hour of being in ‘Heart Space’ that will enrich you to connect deeper! We share our own unique understandings and tools to help you to maintain well-being and even transcend fear in a world of chaos! Tune in for an energetic upgrade in your life! 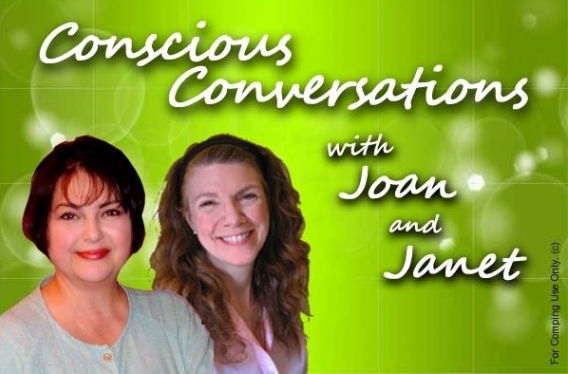 Both Janet and I are energy empaths in the field of Consciousness. Our purpose is to promote deeper awareness about this Unified Field, explore beyond the boundaries of mind and reality to help enhance the Collective awakening. Each week we delve into a different topic and how it connects with Consciousness. 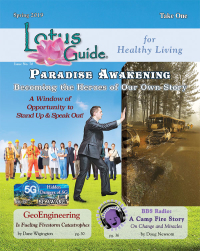 Share in our warmth, humor and non-judgment – join our conversations and expand your Universe!